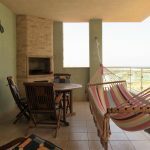 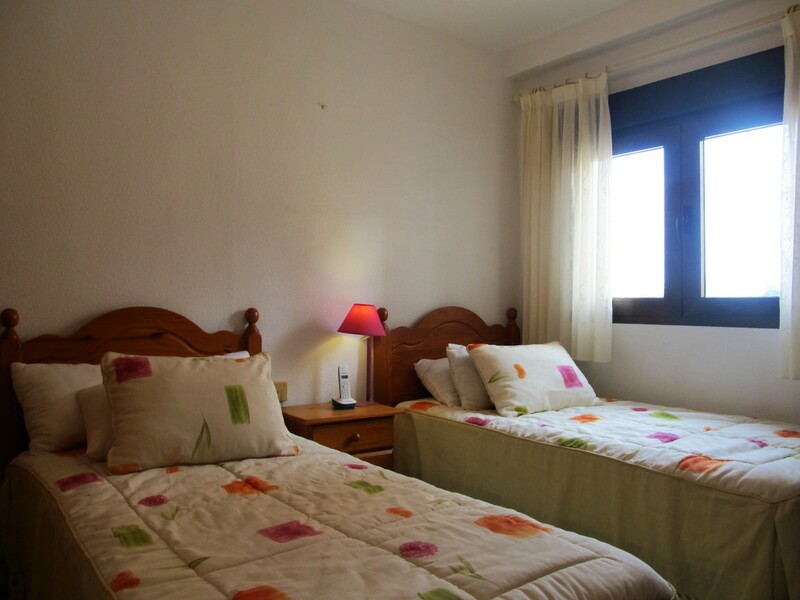 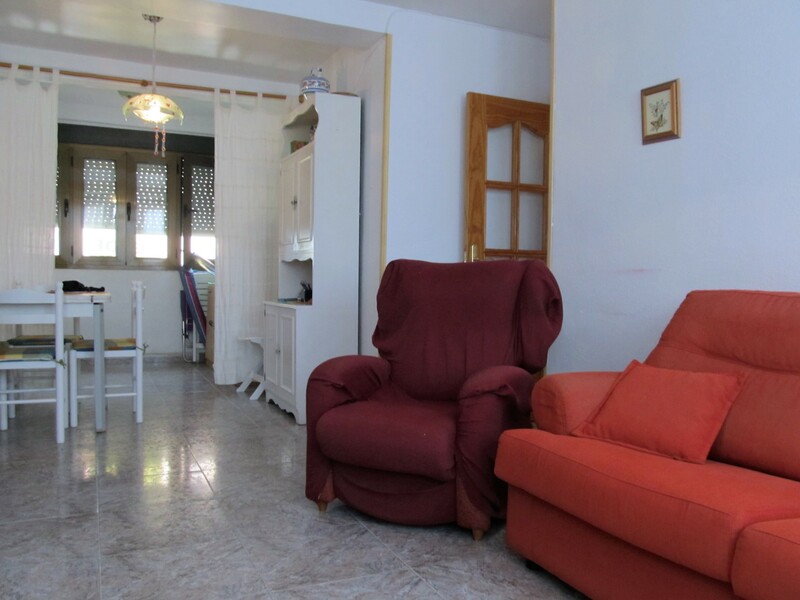 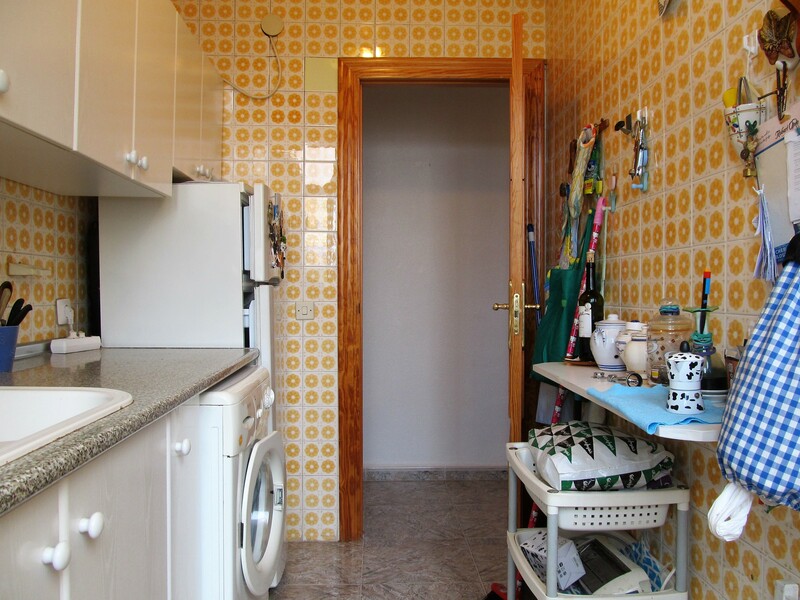 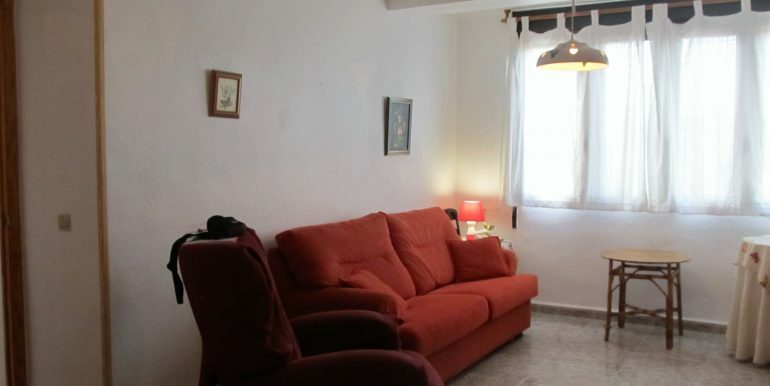 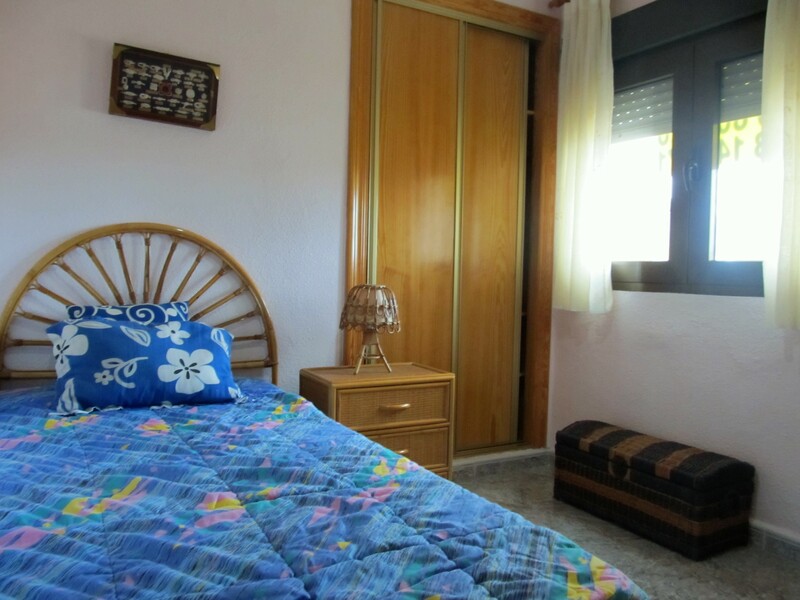 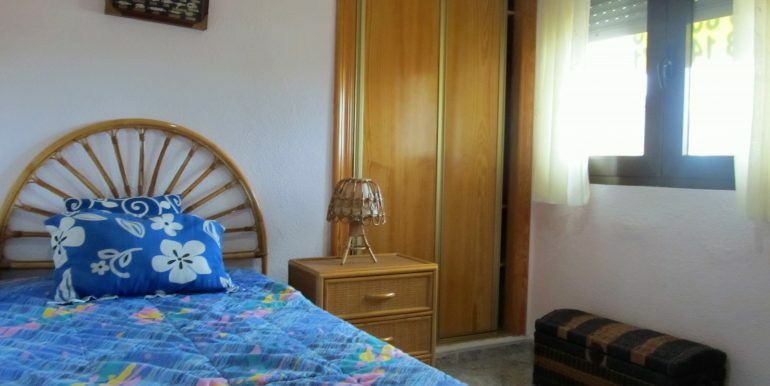 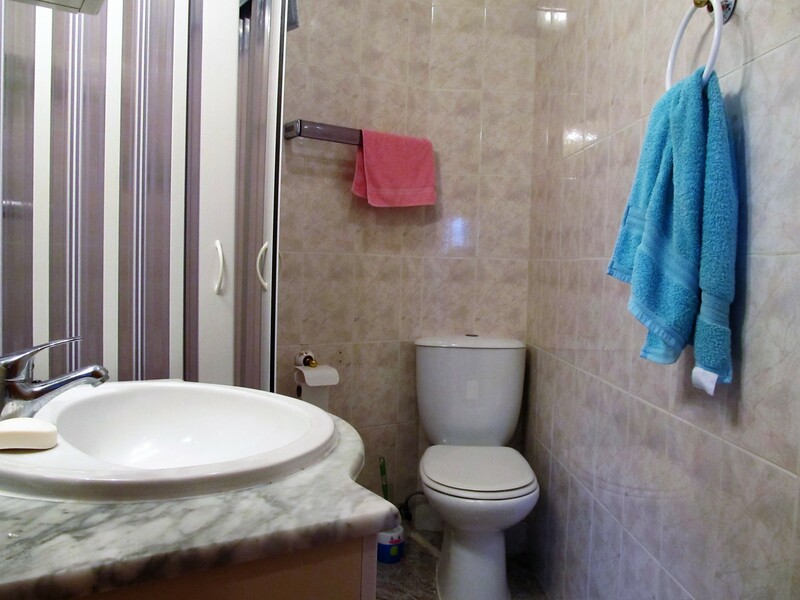 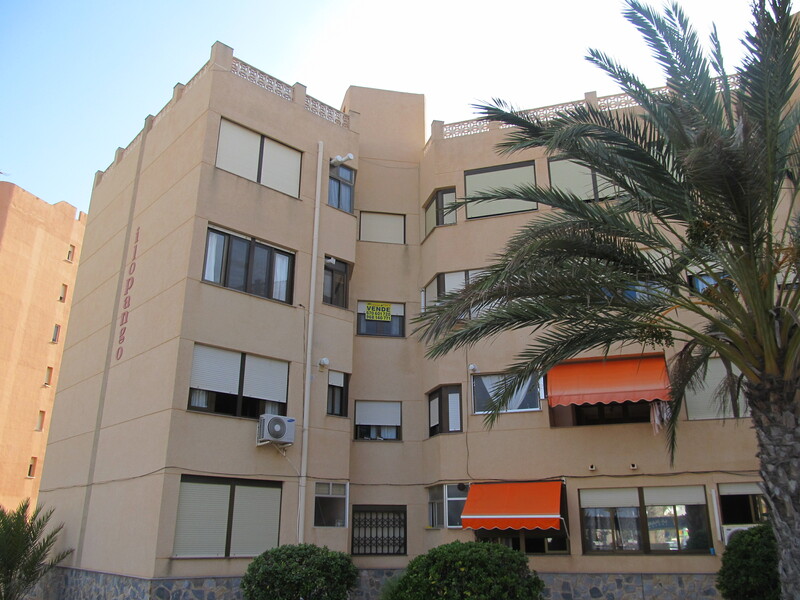 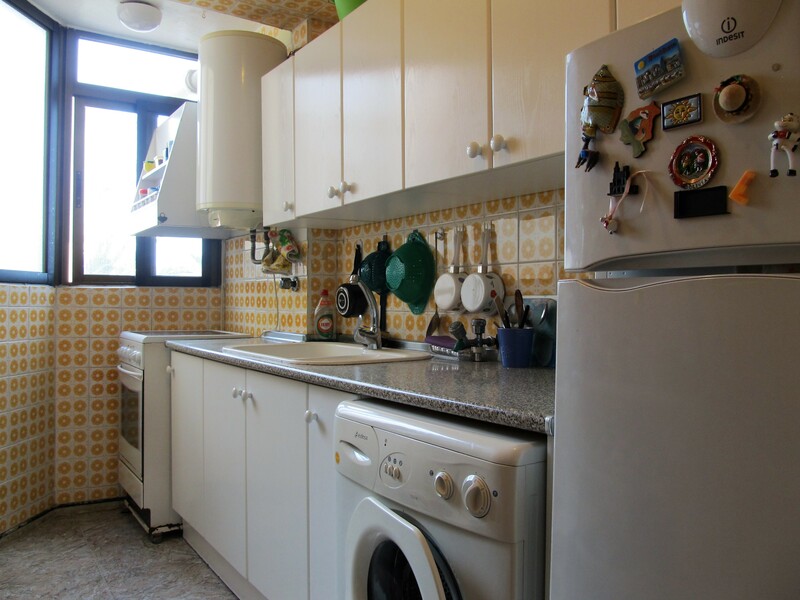 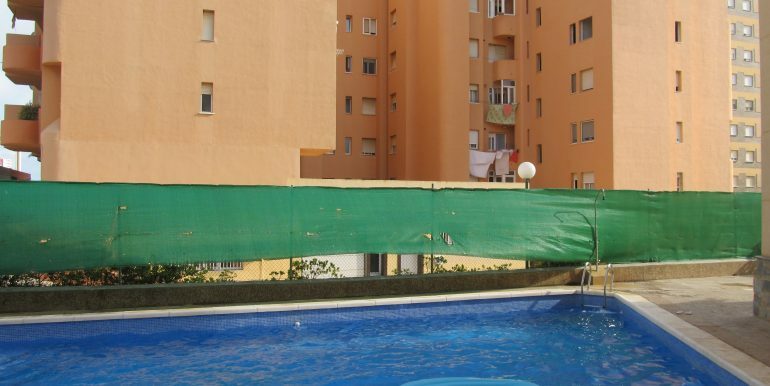 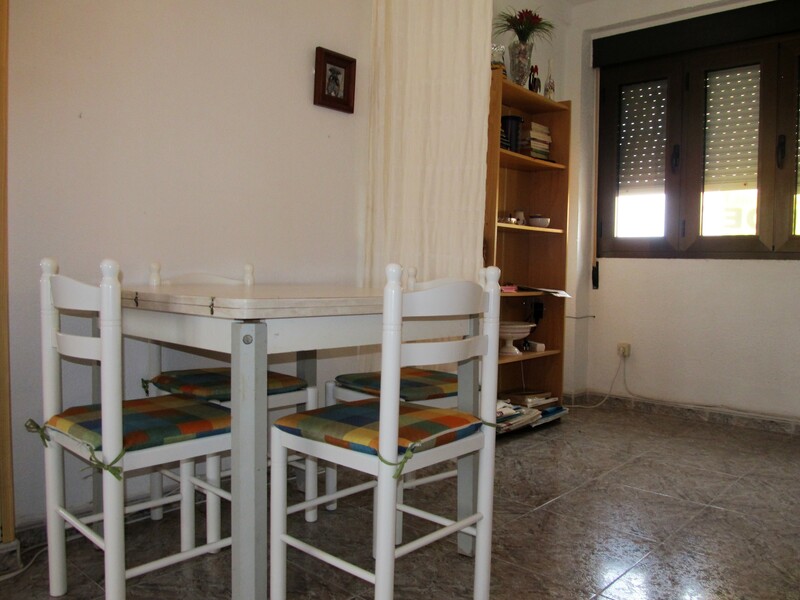 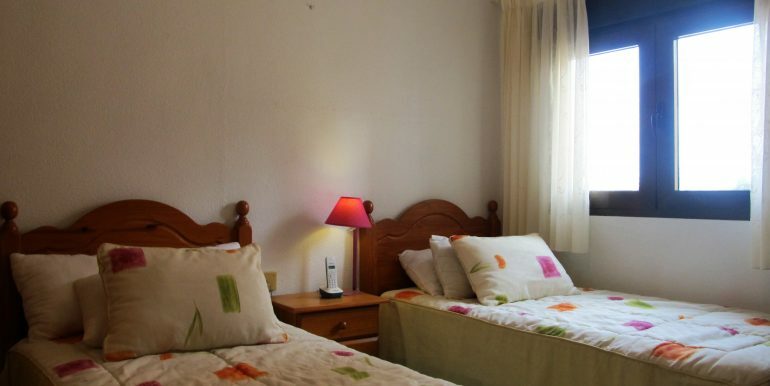 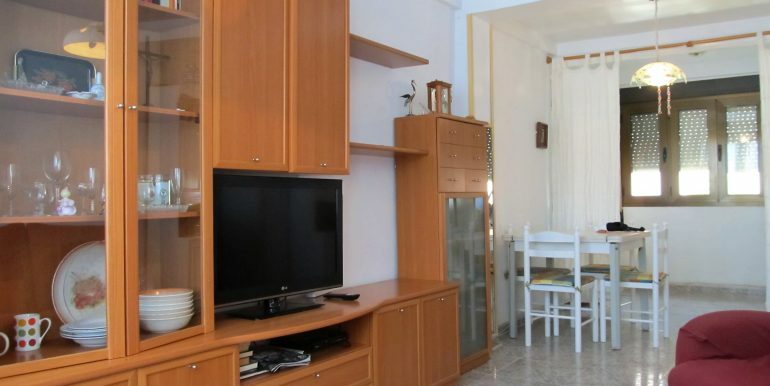 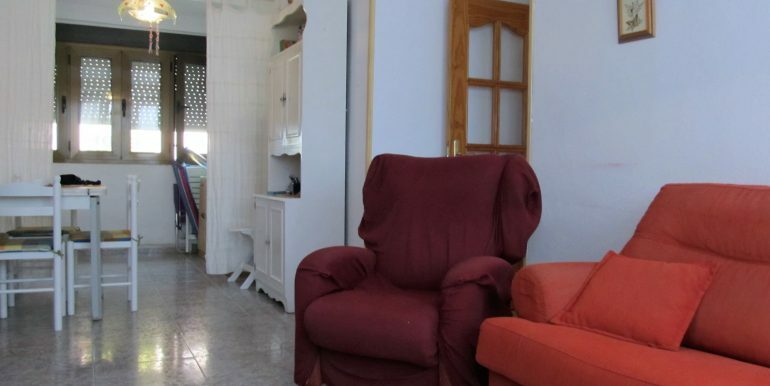 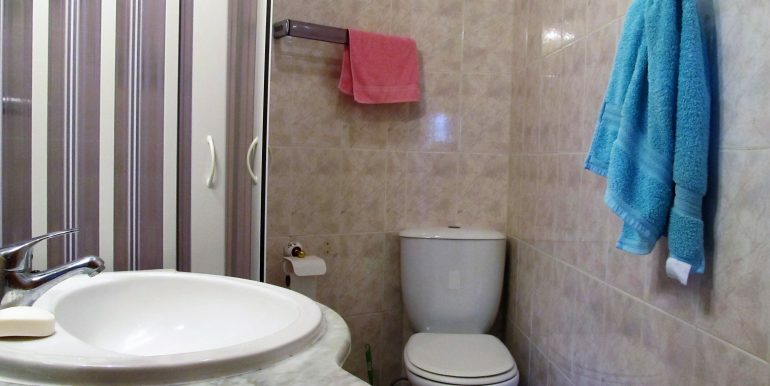 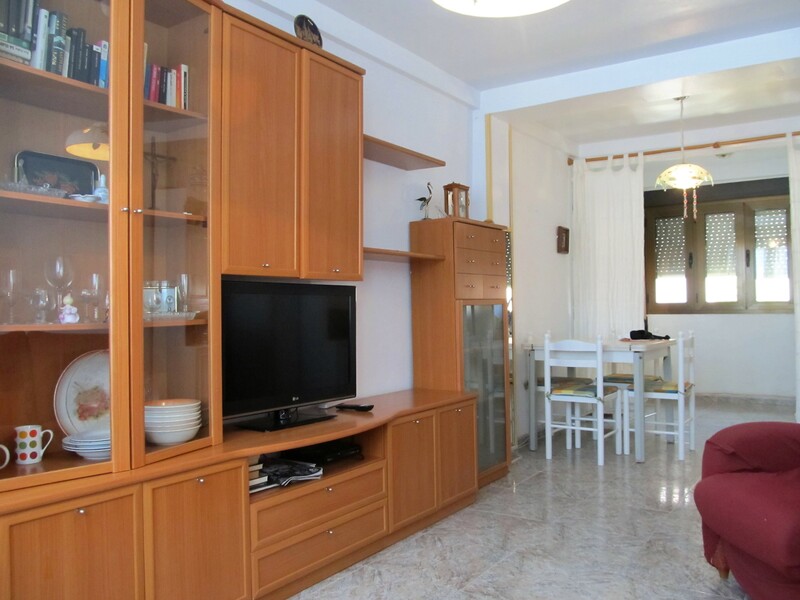 This apartment is situated on the 3rd floor of Ilopango building, which is located in the heart of la manga – an area known as Plaza Bohemia. 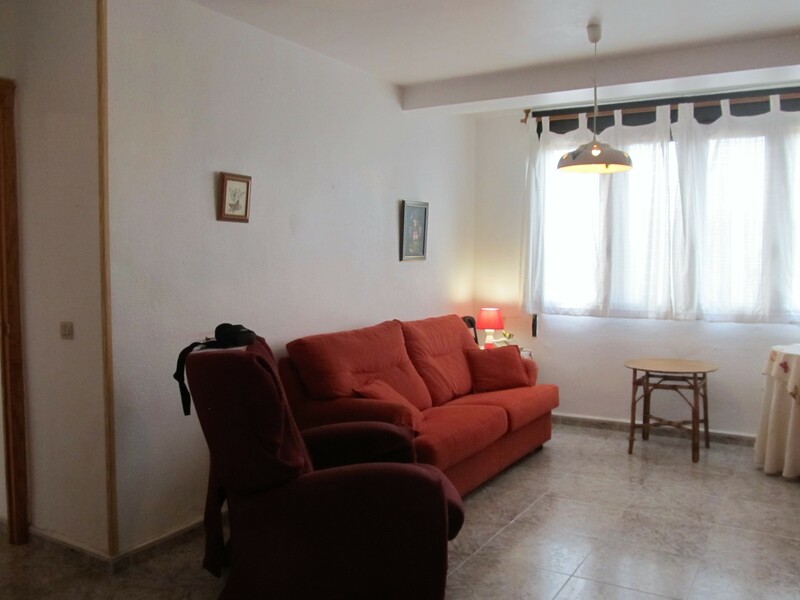 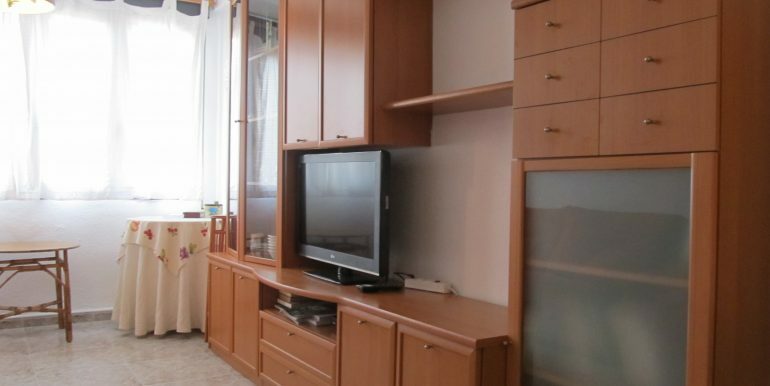 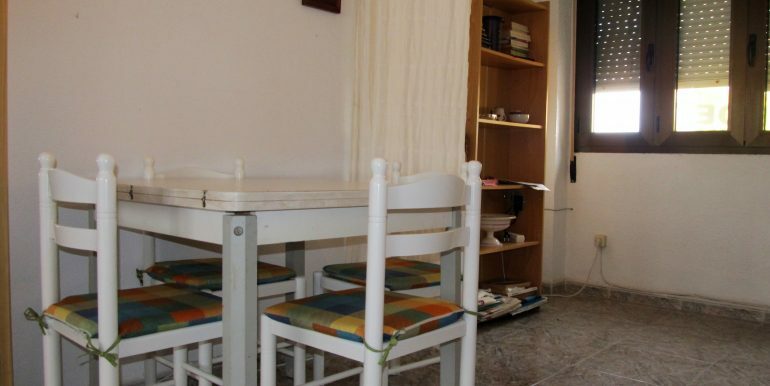 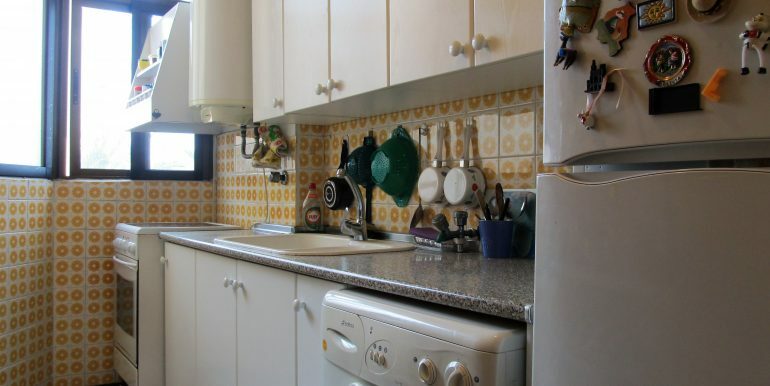 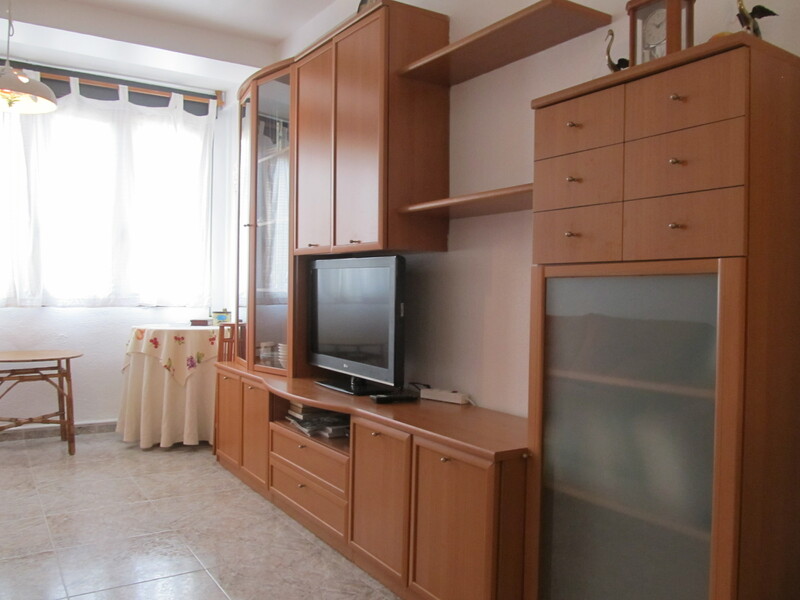 The apartment has got two bedrooms, both with built-in wardrobes, a bathroom with walk-in shower, independent kitchen fitted with all the electrical items and a spacious living/ dining room. 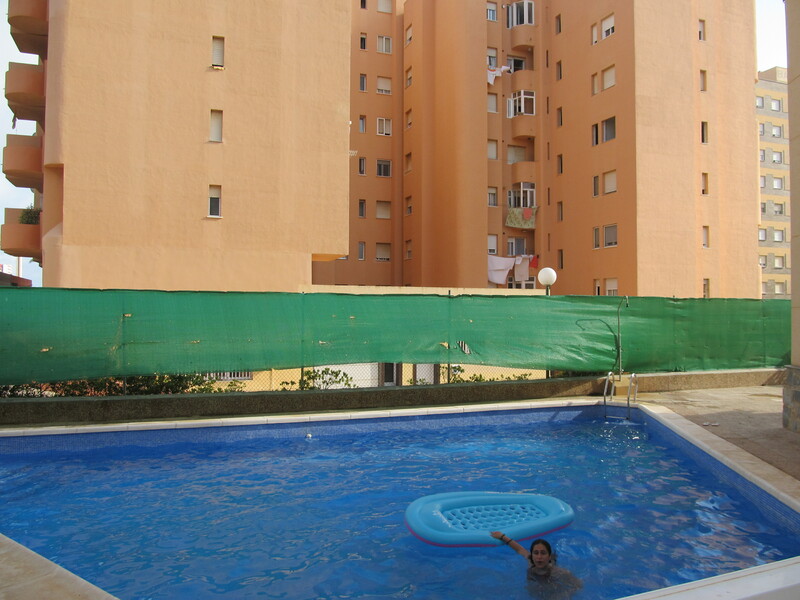 The development has its own communal parking spaces, storage rooms and swimming pool. 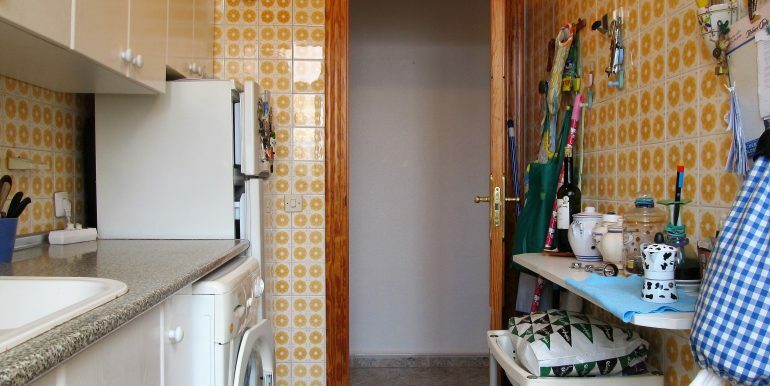 Although this property would benefit from some modernisation, it can be immediately occupied and enjoyed. 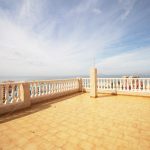 One of the key benefits about this area is its proximity to both the Mar Menor (300 meters) and Mediterranean beaches (200 meters). 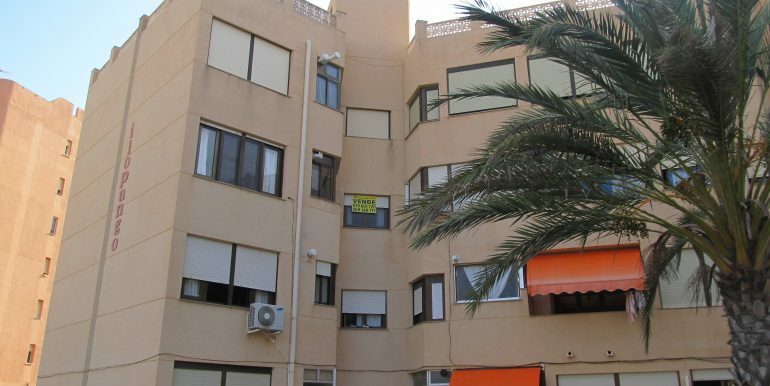 Plaza Bohemia is located at km.3 of La Manga strip, considered to be one of the best areas thanks to the shops, restaurants, bars and the street market that is held every summer night. 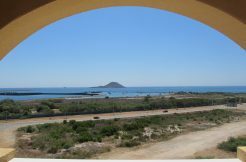 The area is well-connected thanks to a regular bus service running along La Manga and another bus route linking La Manga to the historic city of Cartagena. 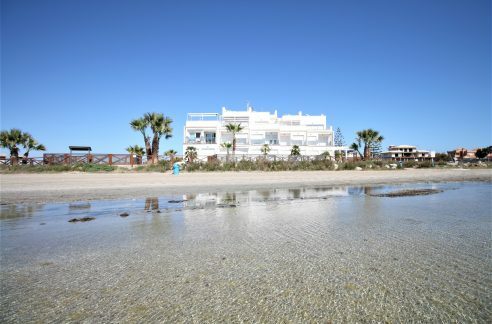 The closest airport is San Javier (MJV), which is only 42km away.